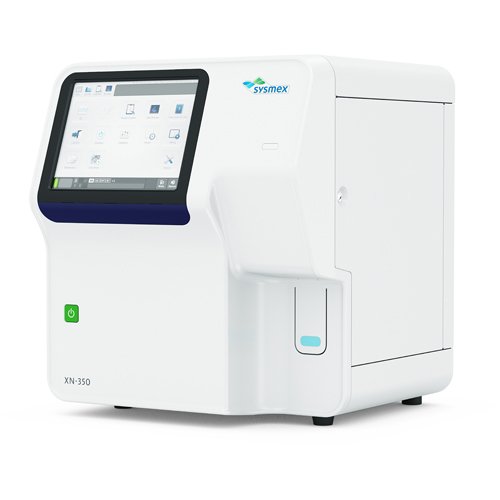 XN-L SERIES Changing your perspective As the global leaders in haematology, we consider it our responsibility to offer you solutions that make your work easier, more efficient and more effective. In 2011 we introduced the benchmark in haematology – our flagship XN-Series. For some, such a comprehensive solution may be too large. Now, with the introduction of the XN-L Series, XN quality and Sysmex’s knowledge and support are within your grasp.